Take your pro mobile DJ rig to the next level with this awesome moving head package containing 2 American DJ Vizi Beam moving heads. Comes with 6m DMX link cable. Take your pro mobile DJ rig to the next level with this awesome moving head package containing 2 American DJ Vizi Beam RXONE moving heads. Comes with 6m DMX link cable. 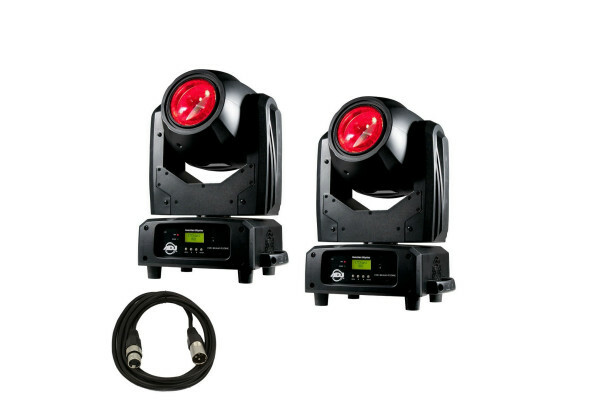 Seen the PRO MOBILE LIGHTING PACKAGE 7 from another UK Dealer Cheaper?